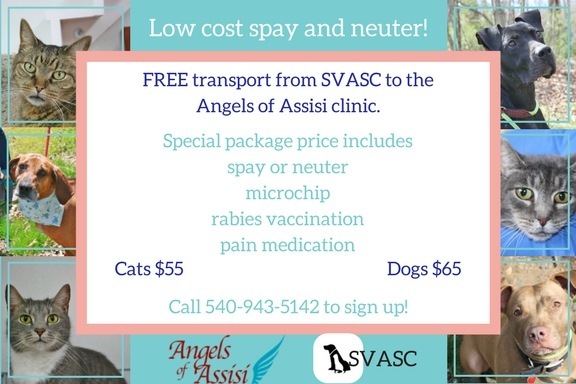 The Shenandoah Valley Animal Services Center is in need of supplies to care for the animals in their ward. The shelter is looking for dry kitten and cat food, kitty litter, kitten replacement milk, walk harnesses, 6-foot leashes, training treats, toys and more. Donations can be dropped off at the shelter at any time.